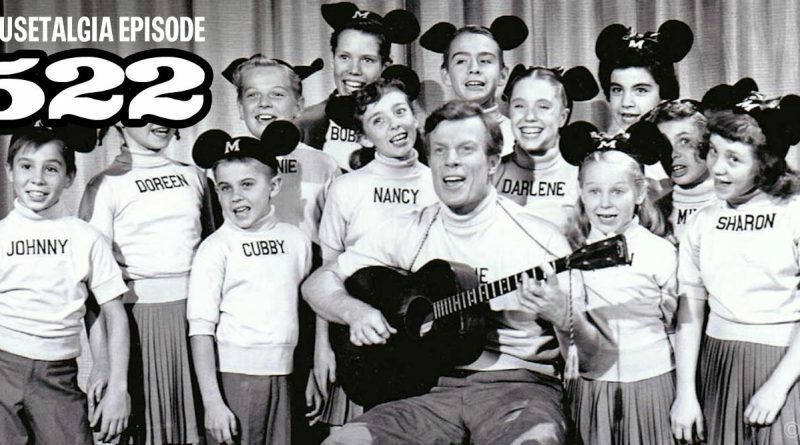 This week, Mousetalgia is pleased to welcome 1954 original Mickey Mouse Club Mouseketeer Nancy Abbate to the show as we continue our build up to Mickey’s 90th birthday. Nancy shares some stories about her time as a Mouseketeer and dancing for Walt Disney, along with the story of her career and life after the club. Then, Jeff shares a trip report about the taping of the upcoming “Mickey’s 90th Spectacular,” set to air Nov. 4th on ABC. Listen to a few stories about the recording of the incredible production. 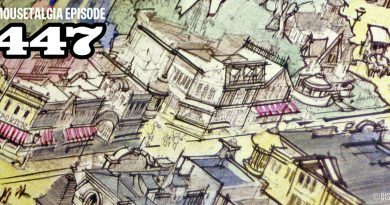 Also – Kristen continues her month of spooky songs with a John Debney mashup, Jeff shares some sea-worthy scares in this week’s Haunted Mansion moment, and we talk about our favorite Mickey Mouse shorts.